Alternate High, tranzLift, Marco Mc Neil, Arthur Volt, Alexey Ryasnyansky & Flatlex and more. 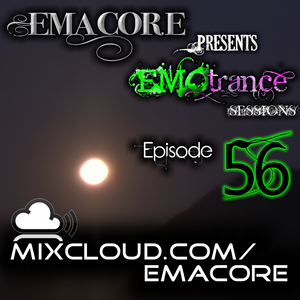 This show was 16th in the global melodic trance chart and 59th in the global uplifting trance chart. Time for trance on the high level, raise your speed of dance for feel a orquestral atmosphere to way of hope at the end. Enjoy! A beautiful mix Emacore. As usual, thanks my friend for the uplift.